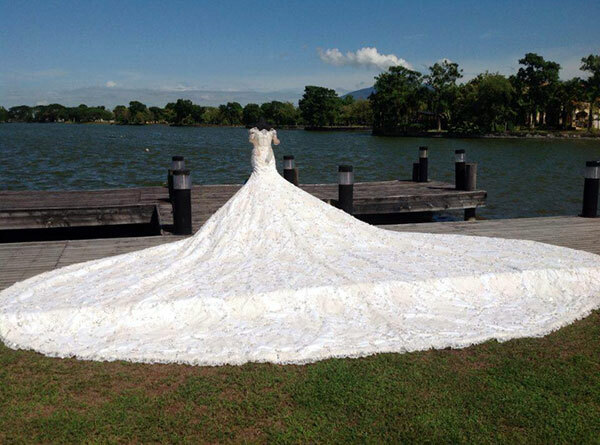 Rowell Panlilio is a Pampanga-based Filipino designer who specializes in creating gowns—from the elegant and classic wedding gowns and dresses to the fabulous couture pageant gowns not only here in the Philippines but also abroad. Rowell earned the degree in Interior Designing at the University of the Assumption in 2004. During his stay in the University, he made himself active by joining different organizations such as the UA Dance Troop. 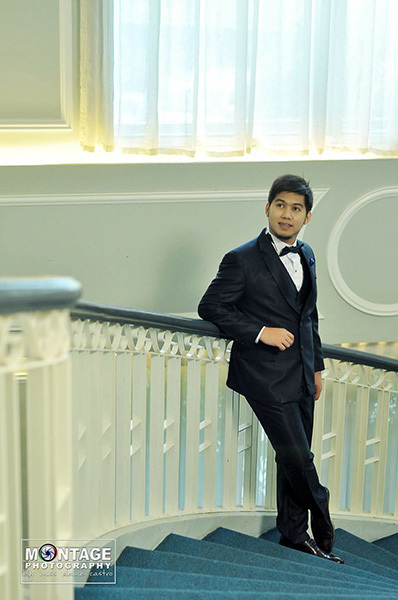 Even during his college years, Rowell already started to hone his talent in designing, starting from designing simple dresses to elegant gowns. As a designer/couturier, he started venturing into different pageants to showcase his creations. 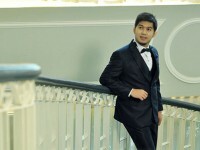 He became an official designer for the beauty pageants in towns of Sta. Ana, Lubao, Magalang and Arayat and universities such as UA, Holy Angel University and Polytechnic University of the Philippines to name a few. 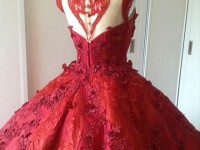 He also designed gowns for the Mutya Ning Kampampangan and Mutya ng Pilipinas pageant. 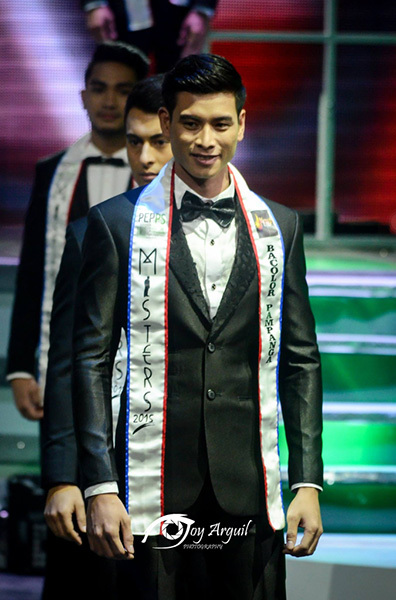 During his stints in different pageants, his designs bagged numerous awards such as Best in Filipiniana and Formal Suit for the Mutya at Lakan ning Fernandino in 2015. 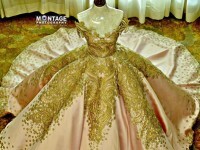 Also a costume maker, his masterpieces were also regarded as the best in the Mutya ning Sinukwan pageant for three consecutive years. 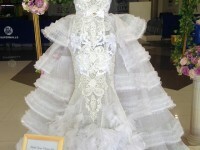 He also sends his creations to different competitions such as La Flor de Pampanga where he was one of the top finishers. 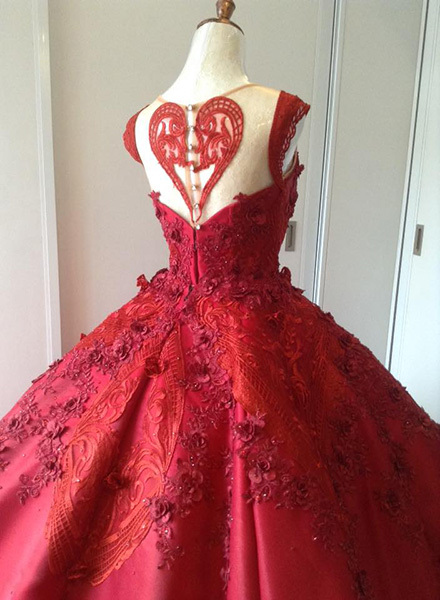 In the recently concluded Binibining Pilipinas 2016, his design was also worn by Roshiela Tobias who earned a top 15 spot. 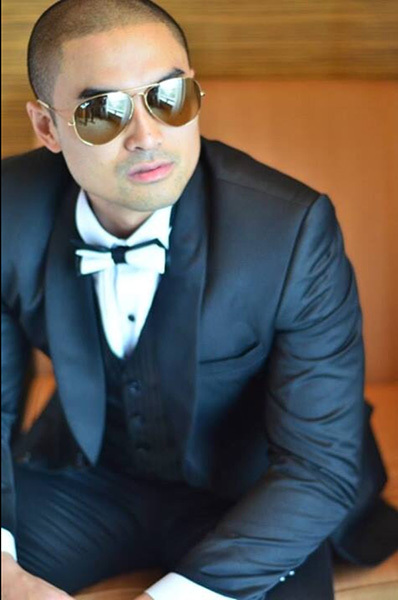 Mr. Philippines Arcel Yambing also walked the runway of Mr. Model Internationalin Miami, Florida wearing Rowell’s three-piece suit. 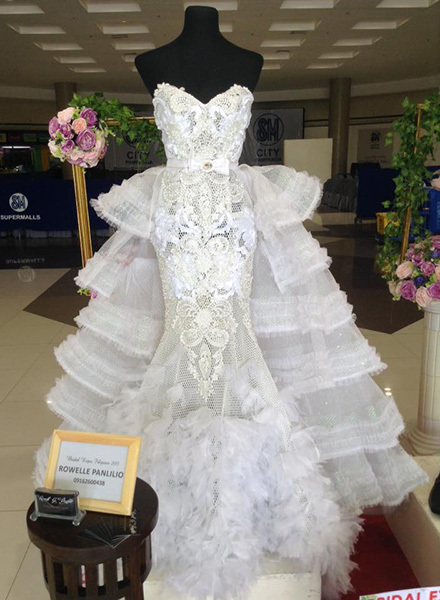 Rowell’s designs also mesmerized the judges in Circulo Kapampangan in California, USA where he got the award Best in Gown. 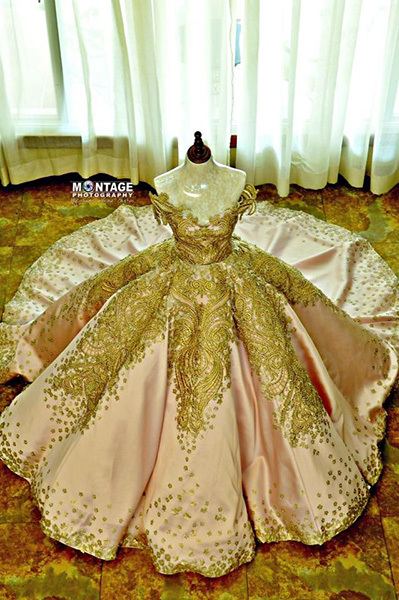 His designs already made many dreams come true from different parts of the world. 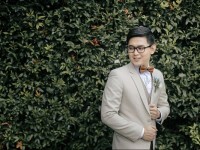 With his talent, Rowell was able to create connections to people worldwide including from the USA, Canada, France, Italy and other parts of Europe, Australia, Japan, Korea and Hong Kong. 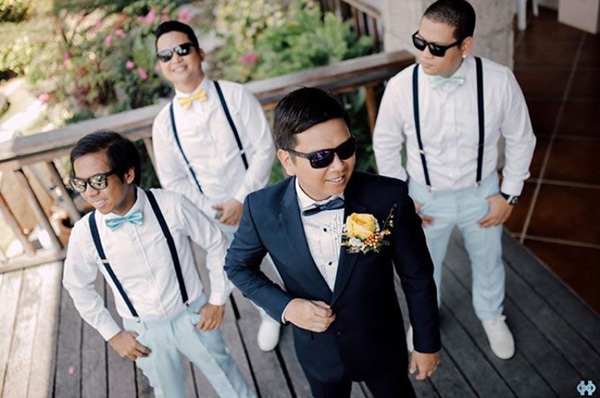 Rowell does not also design clothes as he is also into events planning and management with his Virtuoso Creatives team—be it a debut, wedding, birthdays, corporate events and more. 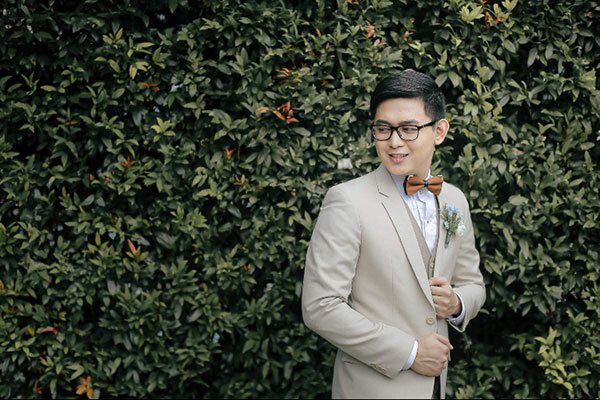 He was the overall director and designer of Binibini at Ginoong Kalinangang Filipino from 2009-2013 in Hyewadong, Seoul, South Korea. Paying back to his hometown, he was also the over-all director and designer of Mutya Ning Mexico from 2014 to 2016.